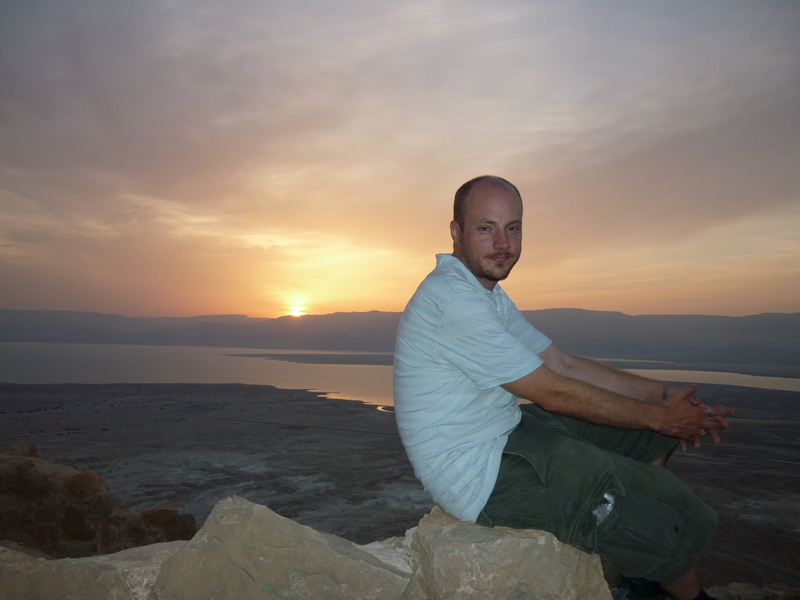 Hello, I am Jonathan and this is my blog ‘Brit in Jerusalem’. I am formally an IT guy for the ministry field. I’ve helped with a kids camp in Florida in 1998 (discovered I’m not cut out for youth work) sold books and assisted IT for Christian book retailer in 2000. Between 2009 and 2013 I was a volunteer for Bridges for Peace in Jerusalem, Israel. Now, I do advocacy for peace and accurate reporting for the middle east, connect with various people from various Israel and Jewish related ministries, pray for Israel and Christians in Arab countries. I’ve been blessed to meet up with many people who I originally got to know online. I also blog and photograph interesting discoveries and challenges in the Holy land. I have also got to visit Malta, Jordan, Turkey and Morocco. My name is Alexandra, I recently relocated to Israel, do you live here? It would be great to meet another person that loves Moshiach Yeshua! I moved here to spread the good news to the Muslims and the Jews. My language barrier is a bit of an issue for now but HaShem is working still 🙂 despite my shortcomings. I just responded yo your email, thanks for getting back to me. I am from Pittsburgh area. Thank you, Jonathan, for exposing these false teachers and their deceptive practices. People believe Vandor, Singer, Nichols, and others because, initially, they claimed to believe Jesus is the Messiah. Gradually, they morphed into their true form. If they do not believe in Jesus, why don’t they just quietly return to Judaism without destroying the faith of true Christians, if that were possible? Two reasons: they are led by a lying spirit, and they are trying to convince themselves they have not made a mistake with eternal consequences. They devote a lot of time and energy into their deception. What motivation could drive someone to desperately deny the deity of Jesus? Again, thank you for a well-written article. I so not agree with your statement. So sad a brother would slander another believer. I will pray for you this day.. For our Heavenly Fathers forgiveness. To judge another does not match up to the word of God. Jono does not have to defend himself, or anyone else that follows Torah. Please stop tearing down the Foundation of Gods (Yehovah’s) word. Side note Jono does believe Yeshua (Jesus) is his Savior Just thought others can be informed the truth is being taught through Jono’s Ministry.